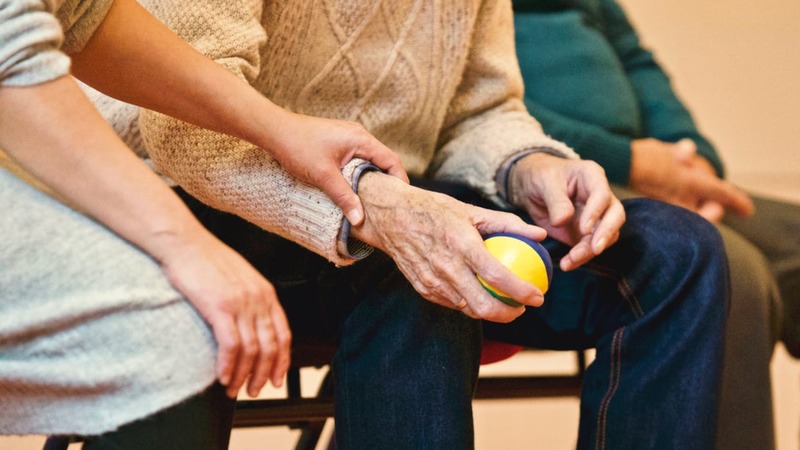 There are many different types and subtypes of arthritis, and most of the time, patients will benefit from ongoing hand therapy and physiotherapy intervention to slow the damage associated with arthritis. Without a doubt, osteoarthritis - read more below. It leads to the thinning and wearing out of the shock-absorbing cartilage, and that means that there is no longer any cushion between bones in a joint. As arthritis can happen in any joints, hence the roles of physiotherapists and hand therapists are important in arthritis management and treatment. Exercise therapy to strengthen up the muscles outside and around the affected joints (and generally). Muscles behave like shock absorbers too, helping to offload weight and protect compromised joints. Cold therapy to gradually and carefully bring down any inflammation or swelling that's causing pain, stiffness and fear. Mobilization of the joints and muscles especially if they're stiff and patient is fearful. With a little bit of heat treatment to loosen up joints and muscles, then very gentle and gradual stretching and mobilization to loosen up prior and post exercises. Where appropriate, we may also introduce ultrasound therapy to accelerate soft tissue healing in the joints; and it can help to decrease swelling and pain too.